Bluetooth speakers have several uses around the house when teamed with your iPhone X. You can listen to music, enhance the audio of the videos you are watching, take calls while being hands-free, etc. 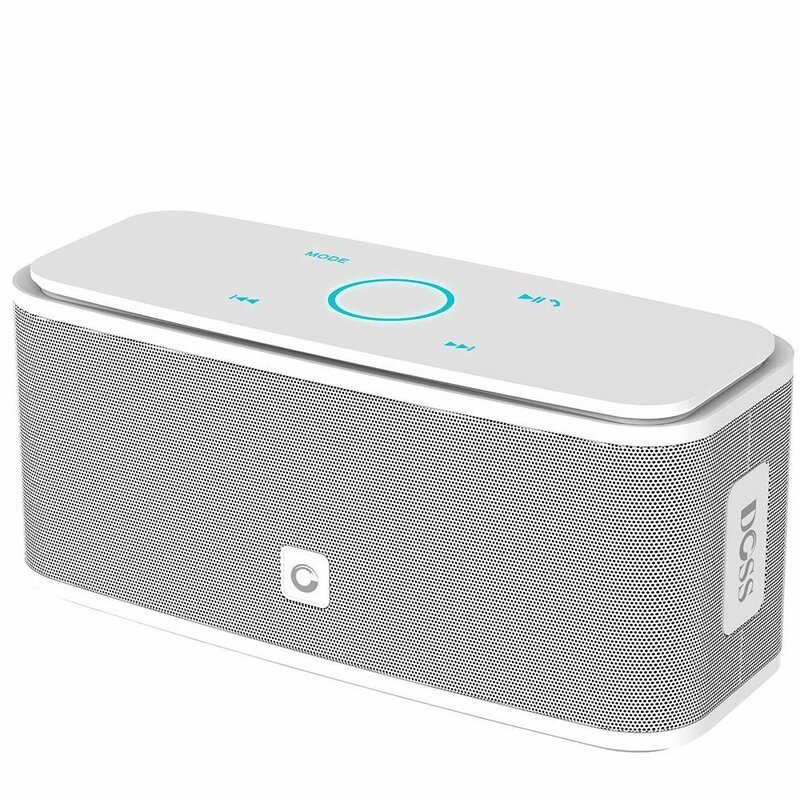 With the number of Bluetooth speakers that are available in the market, you do have a long list to make a selection from. 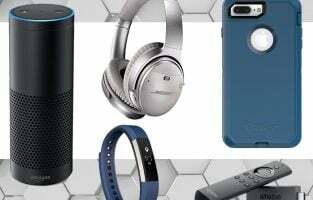 Here are some of the top best Bluetooth speakers for iPhone X. 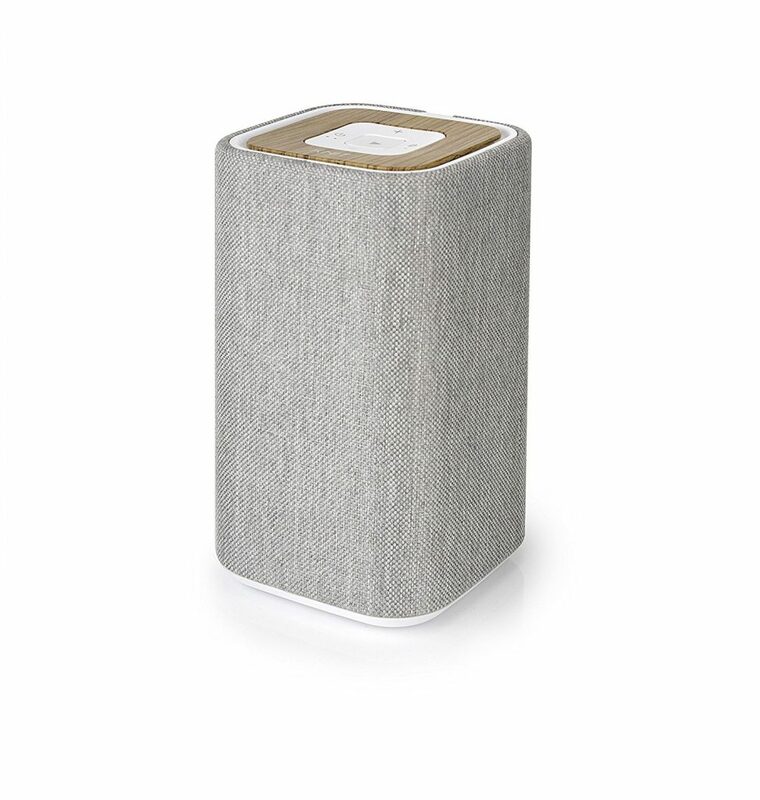 Made from a very light fabric and rich wood grain, this beautiful Bluetooth wireless speaker from Knit is a piece of fashion which will look pretty on your table. The pairing is done in seconds and there are no extra app downloads required for the setup. Simply connect your speaker and begin enjoying the audio through it. You can maintain a distance up to 33 feet and control the audio. There is a lithium battery which is rechargeable so you can go wireless whenever you want. This is an award-winning speaker which is perfect for a classy smartphone such as iPhone X. 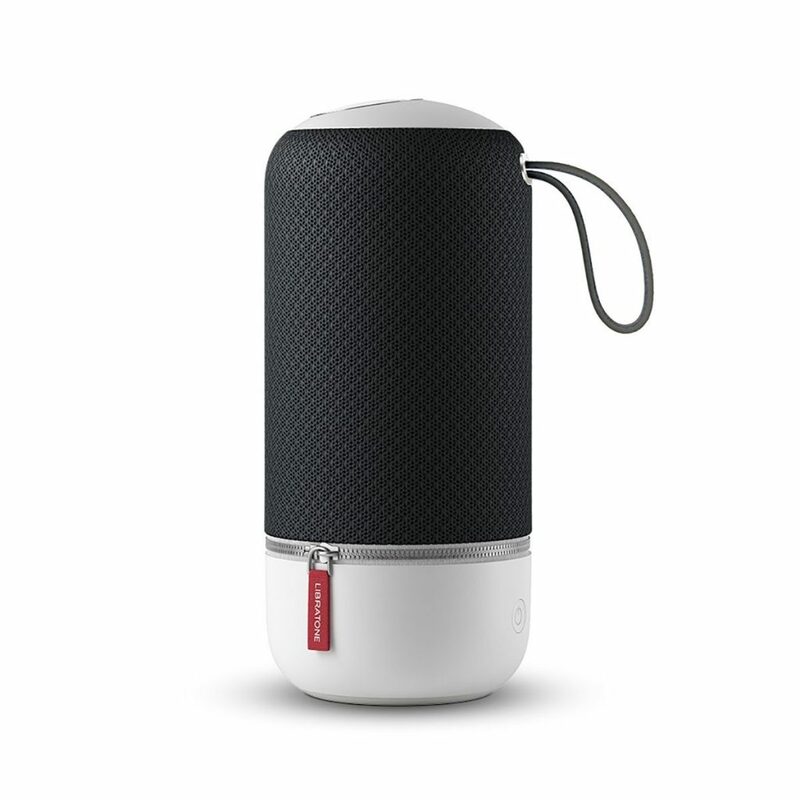 The speaker offers 360° audibility so one can enjoy clear music from anywhere in the room. You can also connect your Wi-Fi and stream live music from your iPhone X through AirPlay. If there is a big party that you are having at home then you can connect more ZIPPs (up to 6) for louder music. The rechargeable battery offers 10 hours of music. The app lets you control the speaker from your iPhone X. An added feature of this speaker is that the speaker is compatible with Amazon Alexa. This is one of the best Bluetooth speakers for iPhone X. 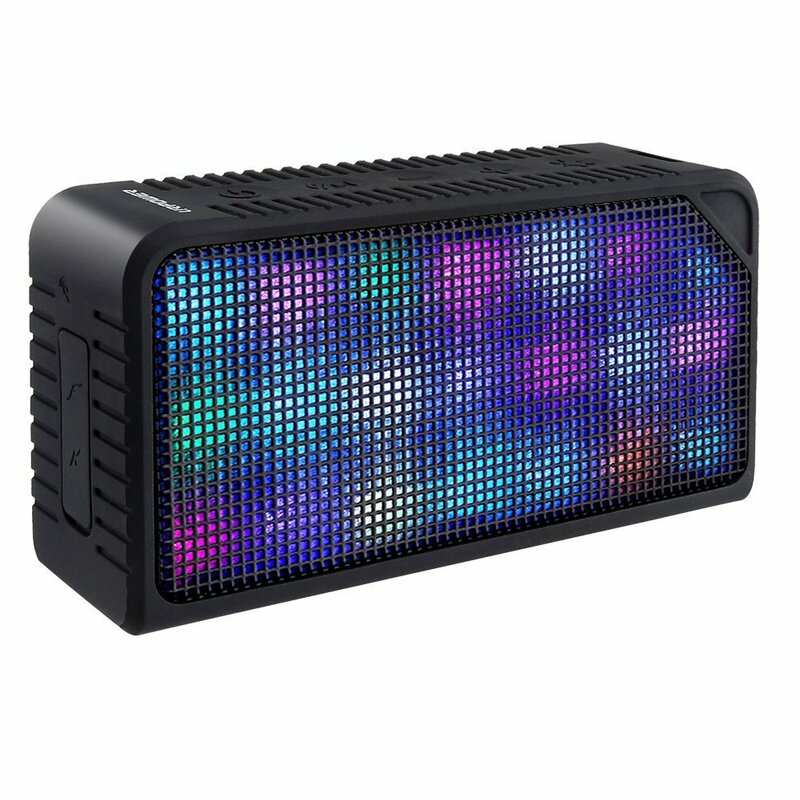 This speaker is IPX5 certified which makes it dustproof, sand-proof, splash-proof and rain-proof. It can resist mild water but remember not to immerse it completely. It is perfect for outdoors and it looks beautiful when kept on your table-top too. Max volume gives you more bass without any distortion in the audio. You can stream music from your iPhone X and listen to internet radio. You get distinct mids and highs from this acoustic speaker. It features a 2200 mAh battery which gives you a playtime of 12 hours once it is fully charged. The rounded edges make it easy to carry and it is also very light in weight and compatible so it fits comfortably in your backpack. We are all aware of the clear sound that Bose speakers deliver. 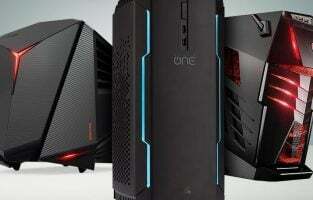 It is one of the best performing Bluetooth speakers that we have on this list. You get loud and clear music which delivers 360° coverage in the room. There is a flexible fabric handle that helps you carry it around. It is IPX4 certified so it is safe from water splashes. The lithium-ion battery gives you a playtime of 16 hours when it has been fully charged. You can pair your smartphone with voice prompts. Take calls through the speaker if your iPhone X is already connected to it. Another Bose SoundLink can be connected for louder music. 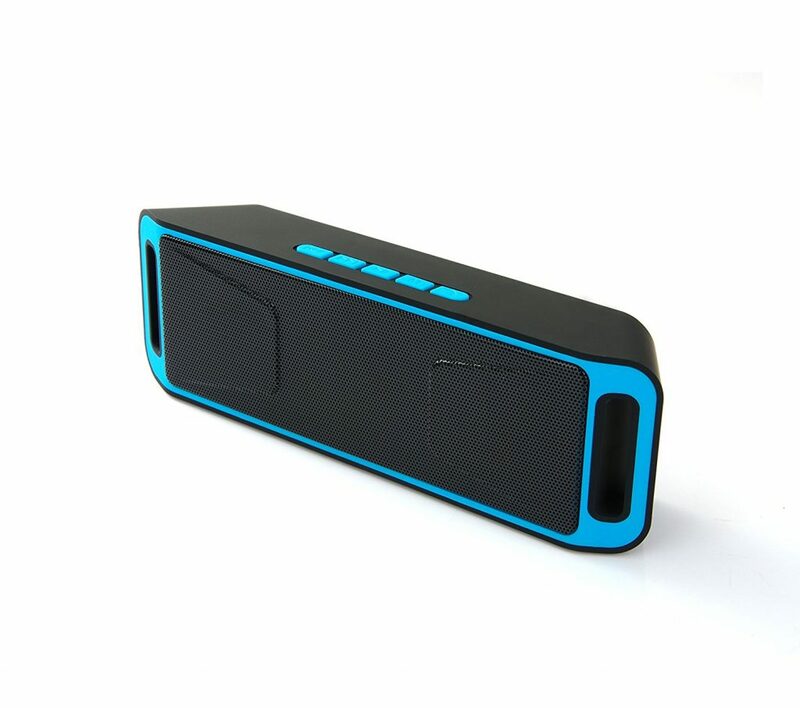 This is a compact wireless portable Bluetooth speaker that comes in four attractive colors. You get to listen to music in style. It pairs with your iPhone X in no time. 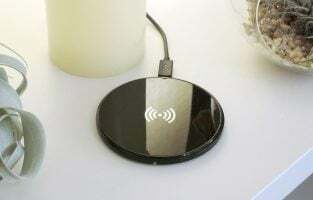 It features Bluetooth 4.0 technology and it will automatically get connected to the last device that has been used. You get superior sound quality through the dual high-performance drivers. Play it continuously for 12 hours wirelessly because you have the 2200mAh rechargeable battery to support the playtime. Recharging the battery completely takes just about 4 hours. This is one of the best Bluetooth speakers for iPhone X. 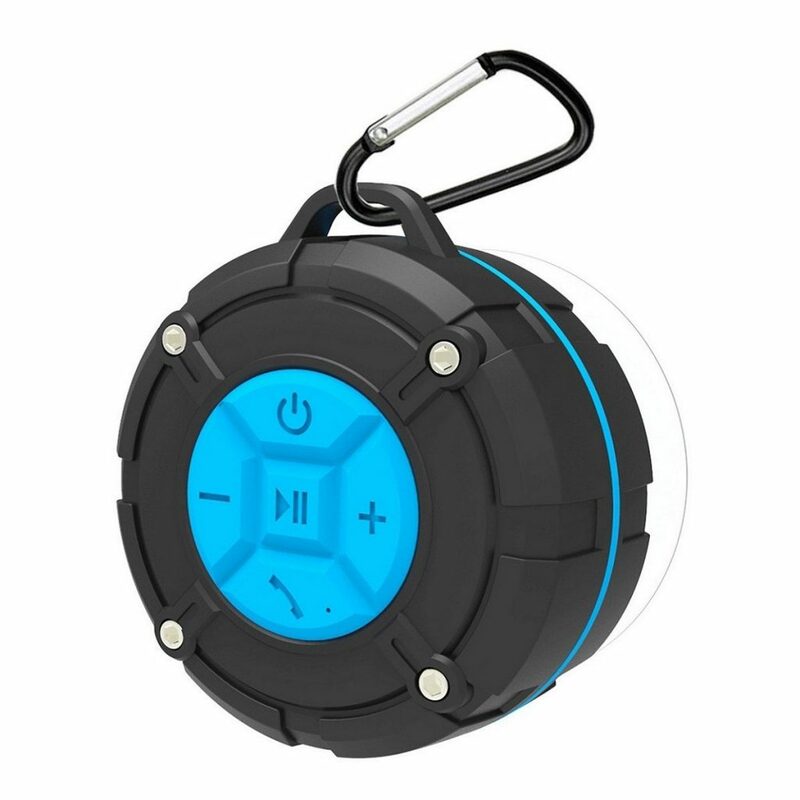 Certified with the IPX7, this model of AOMIAS speaker is completely waterproof and can survive in the 1-meter depth of water for up to 30 minutes. 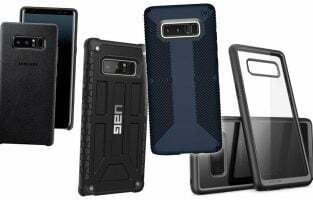 It is also mud-proof, dust-proof, snow-proof and rain-proof. It features wind and sound reduction technology and delivers premium quality sound audible across an entire room. 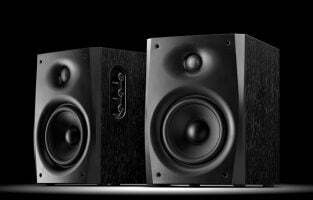 You get to experience 20W powerful and clear sound and perfectly balanced bass. You can increase the 20W to 40W by pairing it with another AOMAIS speaker. The look is rugged yet smooth, the rubber exterior protects it from any accidental impacts and scratches. You can also take it out for outdoor activities such as camping or trekking as it is quite sturdy. There is a lithium polymer battery which offers a fairly long playtime. There are two exciting color combinations to choose from. 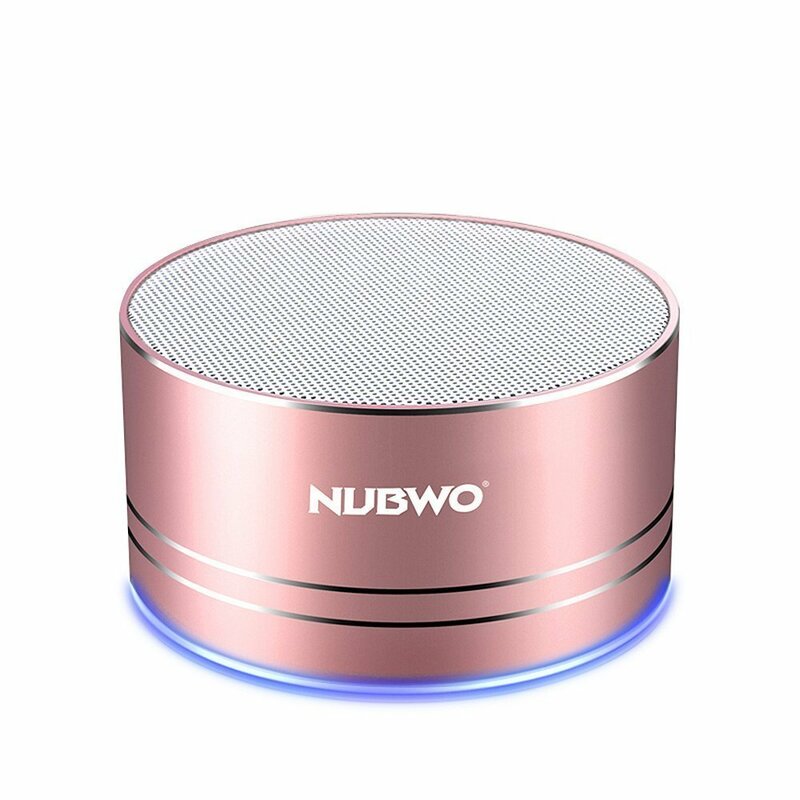 You get this speaker from NUMBWO in four metallic colors. 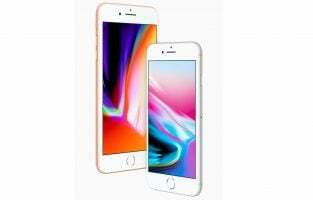 It gets connected to your iPhone X in no time and it is very simple to use. You can plug-and-play it anywhere you go and even take calls through the speaker hands-free. 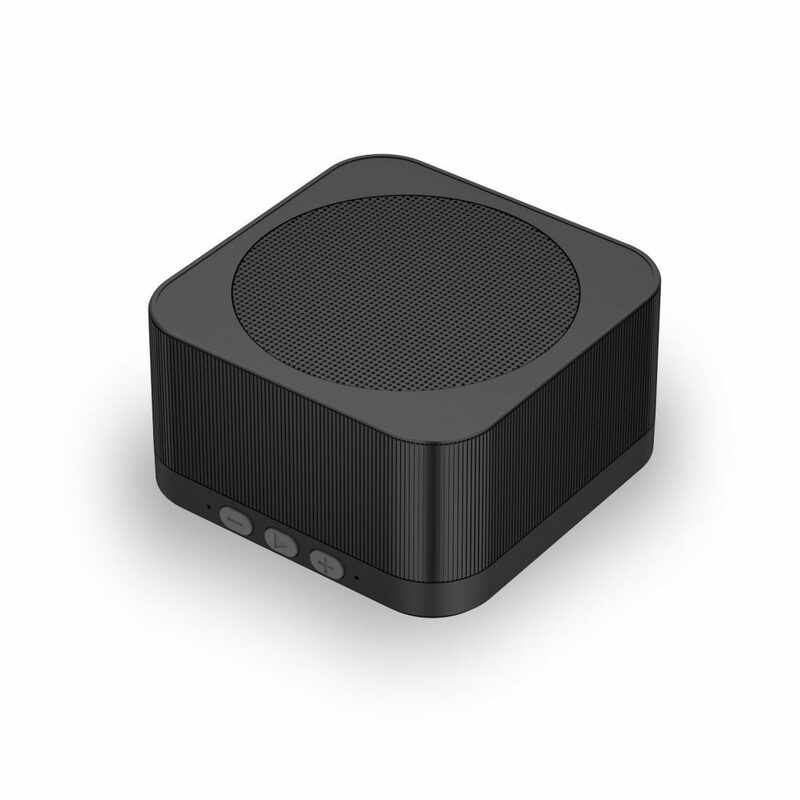 The speaker is small in size and is illuminated at the bottom so you see the speaker in the dark. Even though the speaker is small in size it delivers rich and clear loud sound. It is compact and fits in easily even in small bags without taking up too much space. You can connect your smartphone from up to 40 feet away and the built-in mic lets you take calls without having to disconnect your phone from it. This speaker has a very modish look and besides your iPhone X, it is also compatible with other Bluetooth enabled digital speakers. 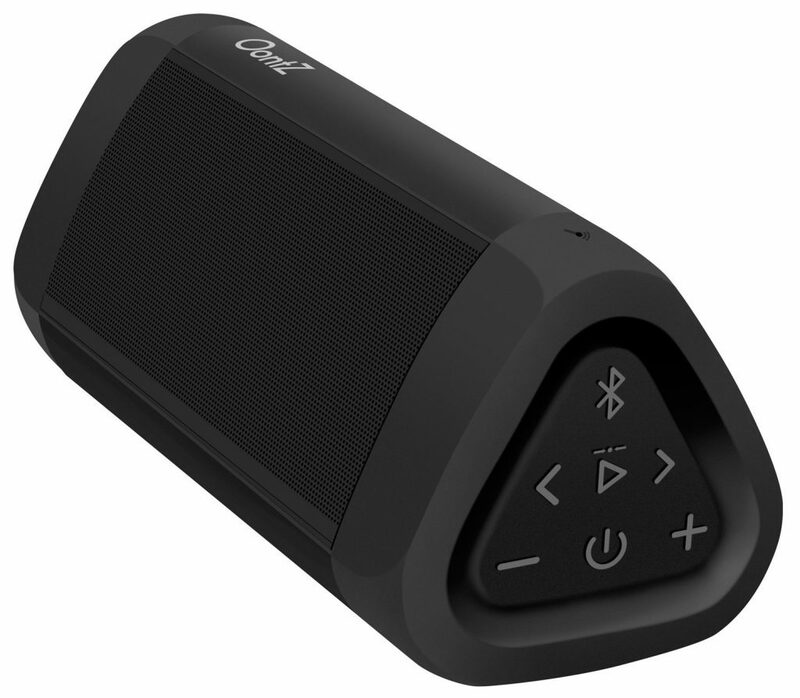 There is a rechargeable battery that offers a long playtime to your speaker once it is fully charged. There is an aluminum alloy metal hook that lets you hang it comfortably anywhere. It comes with IPX7 certification so the speaker is water and dust-proof. You get HD quality stereo sound and the volume of the speaker is quite impressive. Connecting this speaker with your smartphone takes just about a couple of seconds. It has a rechargeable battery that offers fast recharge. You get a playtime of 4 hours once the battery has been fully charged. It features LED visual display modes which change according to the music. There are seven types of modes in the LED visual. 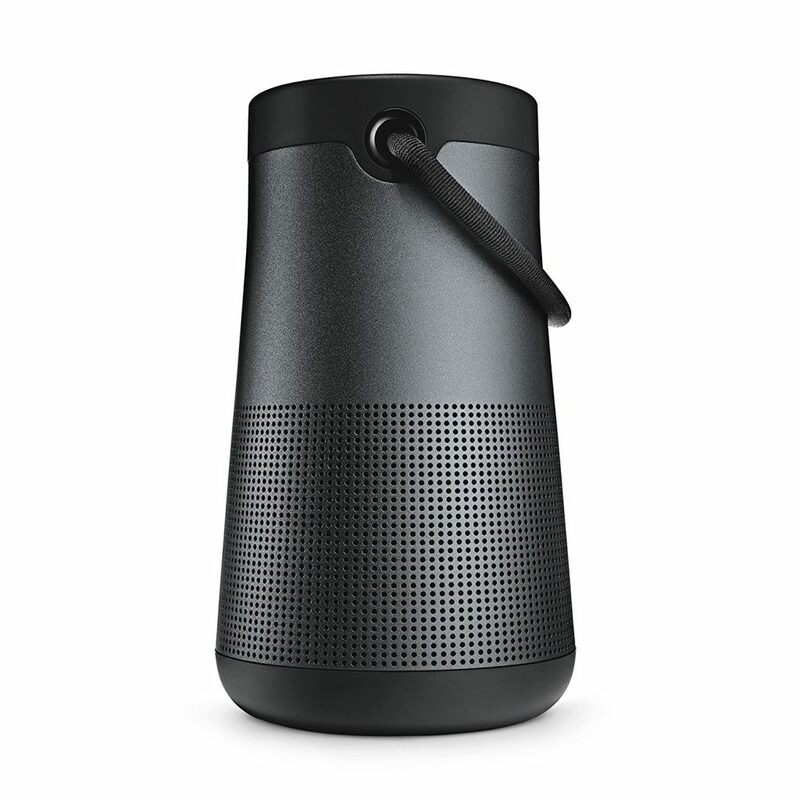 It features the Bluetooth 3.0 technology so you can connect your device from a range of 31 feet. You get this speaker from KINGWORLD in three metallic colors. It offers high-quality crystal clear sound wherever you go. The cube model offers strong bass and the volume can be maxed without any distortion in the sound. 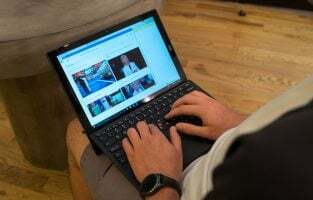 The Bluetooth connection is quite stable and you can party continuously without having to worry about any disconnections. 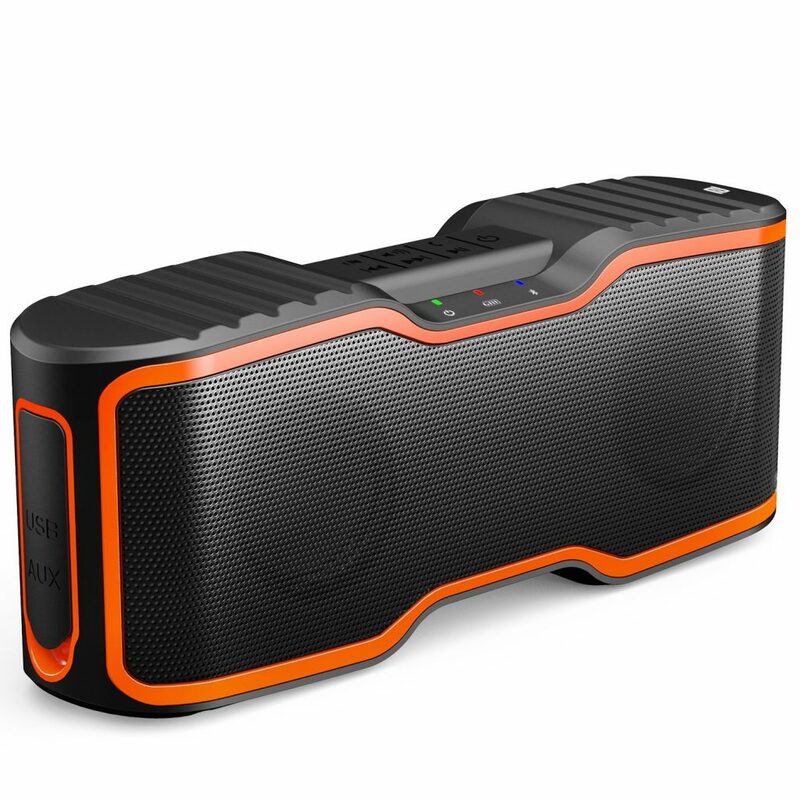 It is one of the best portable speakers that you can buy. The manufacturer offers a 30-day money back policy and a replacement policy of 60 days without any questions. This is one of the must buy Bluetooth speakers for iPhone X. Get louder and clearer bass with this speaker from NEWBEING. The design of the speaker lets you experience enhanced and balanced bass without any distortion in the sound. Although the speaker is small in size it lets you experience 30% louder sound and bass through it. There is an 1800 mAh lithium battery which lets you enjoy 12 hours of music playtime when it is fully charged. There is a built-in FM radio so you can enjoy internet radio.